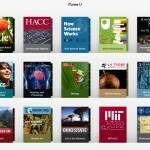 Duolingo, the popular language learning app hailed by Apple as its App of the Year in 2013, has officially entered the classroom. With the release of its latest update, the app has introduced Duolingo for Schools, a welcome first step in combining the app’s language lessons with structured learning. Duolingo is already a hit among students learning new languages, thanks in no small part to its fun and engaging game-like lessons with personalized feedback. 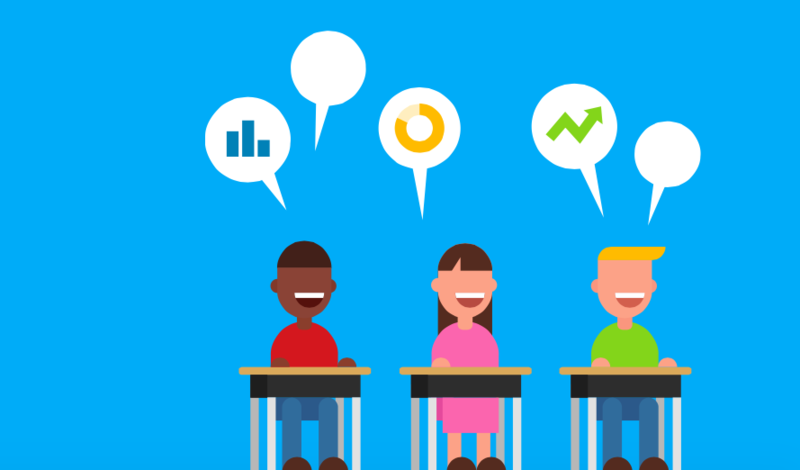 But with the launch of Duolingo for Schools, students can now share their language learning progress directly from the app with their teachers, who can then track their progress through a dedicated dashboard. And by being able to tracks their students’ progress, teachers can plan lessons, assign Duolingo skills as homework, and award extra credit points accordingly. 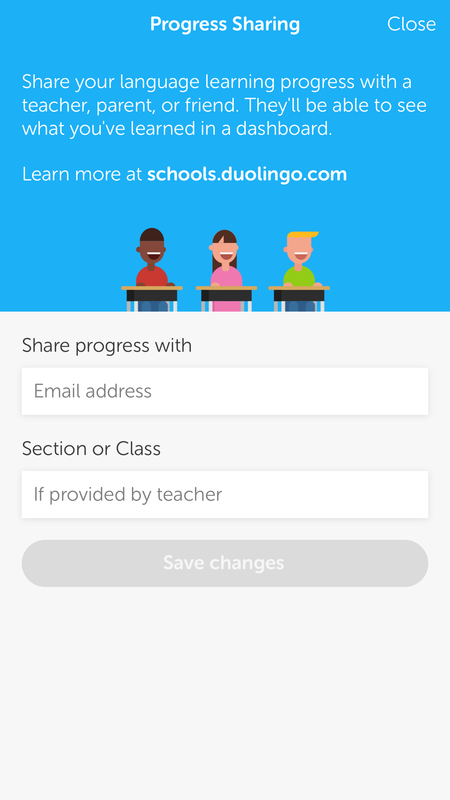 To share your progress with a teacher (or a parent or a friend, for that matter), just enter his or her email address along with your section or class in the new Progress Sharing screen in the new version of Duolingo. 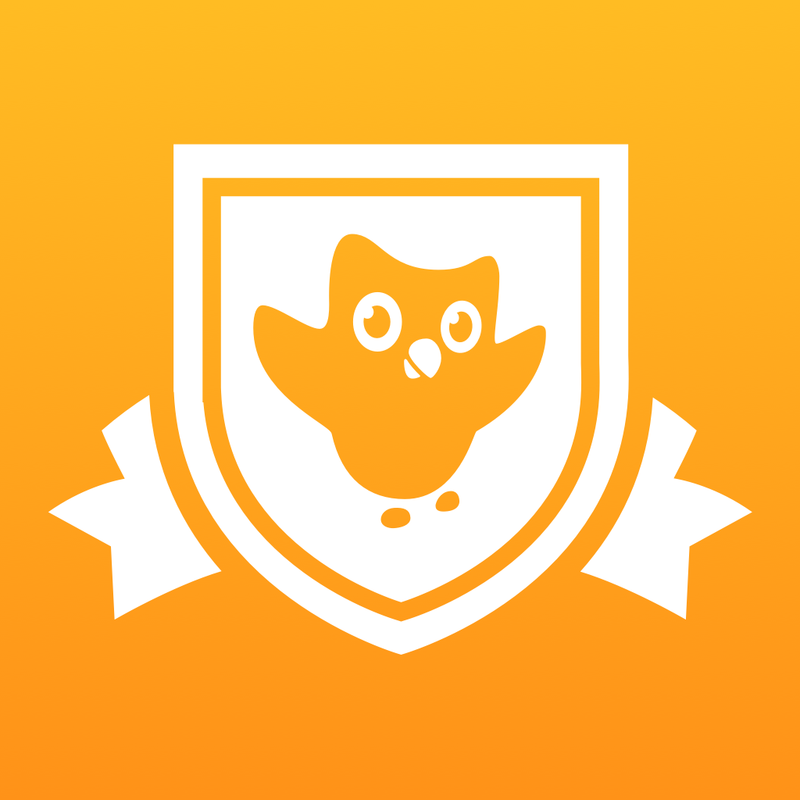 Of course, like other Duolingo services, Duolingo for Schools is free of charge and ad-free. 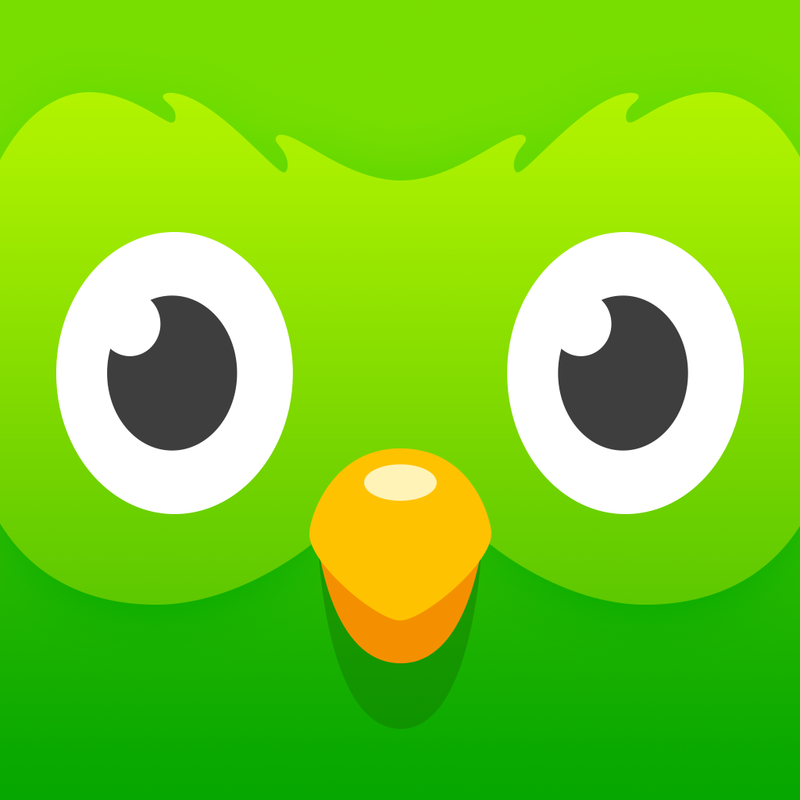 Compatible with iPhone, iPod touch, and iPad running iOS 7.0 or later, Duolingo is available on the App Store for free. 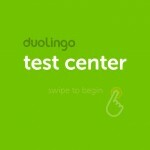 The launch of Duolingo for Schools follows the November release of the Duolingo Test Center app, which lets users certify their English proficiency right from their iOS devices. See also: Microsoft expands availability of Office Sway, updates OneDrive with new features, Facebook buys video compression startup as Twitter nears launch of new video feature, and Evernote’s new Scannable app wants to put paper in its place.